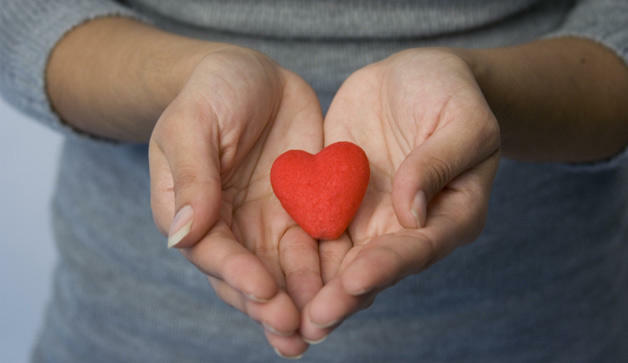 [ The UA Current ] In this Issue: A Heart to Help: Small Efforts Create Big Impact, Plus! Children and Youth Leaders Summit, Community Resource Center Training, The Hartford Project, Congrats Grant Recipients, Revitalize Coupon Recap and More! Each meal at Get Stuffed for Good generated a donation to Beyond the Basics , an Urban Alliance initiative to help churches and parachurch organizations in our local community reach and serve people who are lacking food, clothing or housing so they meet their basic needs and gain greater stability in their lives. Don't worry if you missed this year's Get Stuffed for Good; there are many other ways to get involved with UAGive . "If you're still learning about Urban Alliance and why our work is important to the community, then I'd encourage you to attend Vantage Point ," explained Gary. "You'll have the chance to learn about Urban Alliance and how you can get involved in a variety of ways. You'll learn more about our work, our motivation, our hearts and our value-add." And, for less than the price of dining out once a month, you can make a continual and meaningful impact by becoming a UAGive Champion . With a monthly gift of $40 or more, you'll get special insights in quarterly e-newsletters, a limited edition Urban Alliance sweatshirt and other perks. For more information about Get Stuffed for Good, Vantage Point, The Leverage Club or other UAGive questions, contact Jaleith Gary , Urban Alliance's Director of Philanthropy. "If you're still learning about Urban Alliance and why our work is important to the community, then I'd encourage you to attend Vantage Point . 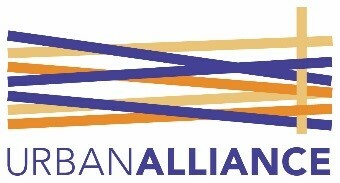 You'll have the chance to learn about Urban Alliance and how you can get involved in a variety of ways. You'll learn more about our work, our motivation, our hearts and our value-add." 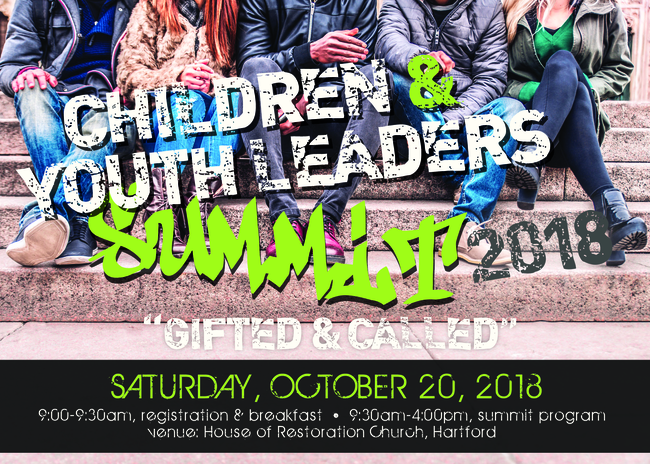 Join Us for the Children and Youth Leaders Summit! Get ready to worship, be inspired, network and learn about ways to increase your program's capacity to impact children and youth so they develop the character, relationships and skills needed to succeed in their schools and communities and grow in their faith. Registration is required. For more information or to register, contact Rosaicela Rodriguez , Urban Alliance's Director of Implementation, Children & Youth Initiatives . Would you like your basics needs program to help connect people you serve to needed resources with a community resource center? Do you want to become trained to operate the community resource center currently offered by your program? 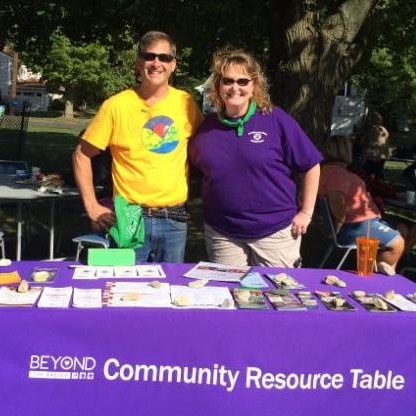 The Beyond the Basics Community Resource Center Training and tool kit equip your basic needs program with materials and skills to effectively connect the people you serve to community resources that will meet their specific needs. Registration is required. Please register by Friday, September 14. Attendance is limited to 8 programs and spots will be reserved on a first-come, first-served basis. For more information or to register, contact Angela Colantonio , Urban Alliance's Director of Implementation, Health & Basic Needs Initiatives . Congratulations to Glory Chapel International Cathedral , who was recently awarded grant funding through Next Generation , an Urban Alliance initiative that helps churches and parachurch organizations reach and serve youth so they develop the character, relationships and skills needed to succeed in their schools and communities. 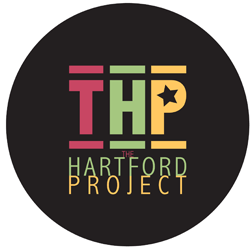 Grant funding provided the opportunity for 9 youth to participate in The Hartford Project (THP) , a four-day service learning experience where youth grow spiritually and relationally, develop leadership skills, and serve the Hartford community. The youth from Glory Chapel, together with 181 middle- and high-school youth and 53 adult leaders from various churches and parachurch organizations, participated in THP 2018. 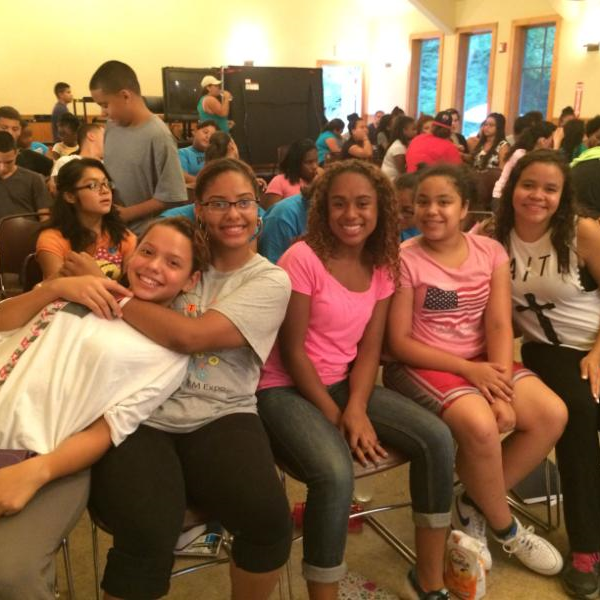 Congrats, YX Movement Grant Recipients! Congratulations to Bible Way Temple Nation , House of Praise and Worship , New Dimension Christian Center , New Life Worship Center , Pentecostal Deliverance Christian Ministries and Triumphant Church of God , who were recently awarded grant funding through Next Generation , an Urban Alliance initiative that helps churches and parachurch organizations reach and serve youth so they develop the character, relationships and skills needed to succeed in their schools and communities. Grant funding will allow 63 youth from these churches to participate in the YX Movement camp retreat, where youth and leaders connect through worship, classes and team-building activities. As part of the 2018 Revitalize Community Health Outreach, coupons for $5 in fresh farmers market produce were distributed throughout Hartford . These efforts were part of an expression of Urban Alliance's Revitalize initiative , which helps churches and parachurch organizations reach and serve Hartford residents who have very limited access to affordable health services and good quality fresh food, to help them improve their nutrition and decrease the prevalence of adverse health conditions like diabetes and heart disease. Nearly 1,200 coupons were redeemed at five Hartford farmers markets this year: KNOX's Frog Hollow Farmers Market, the West End Farmers Market, the North End Farmers Market, Chrysalis Center's Homestead Farmers Market and the Billings Forge Farmers Market . More information about the impact of the Revitalize Community Health Outreach will be shared in the coming months. 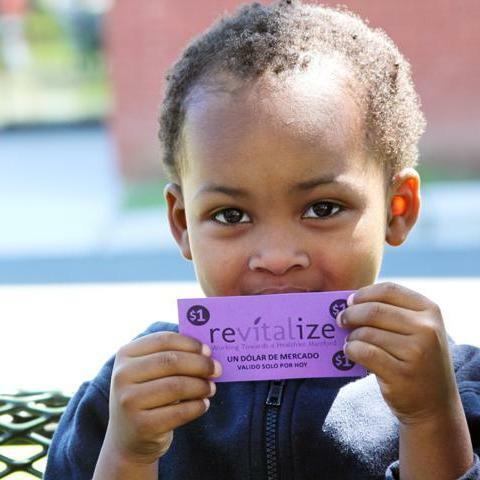 Thank you to the many churches, organizations and schools that helped distribute Revitalize coupons throughout Hartford! Click the button below to learn more about Revitalize.